The state Legislature returns this week. One committee is set to see a lot of action. 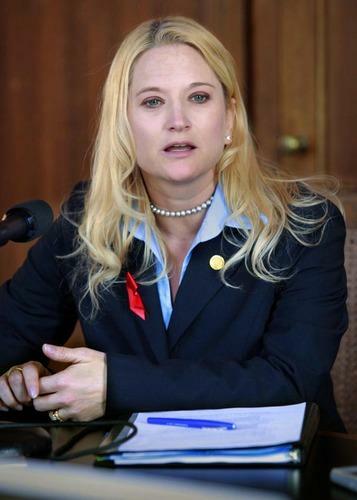 Cheyna Roth reports on the Michigan House Judiciary Committee's agenda for 2018. 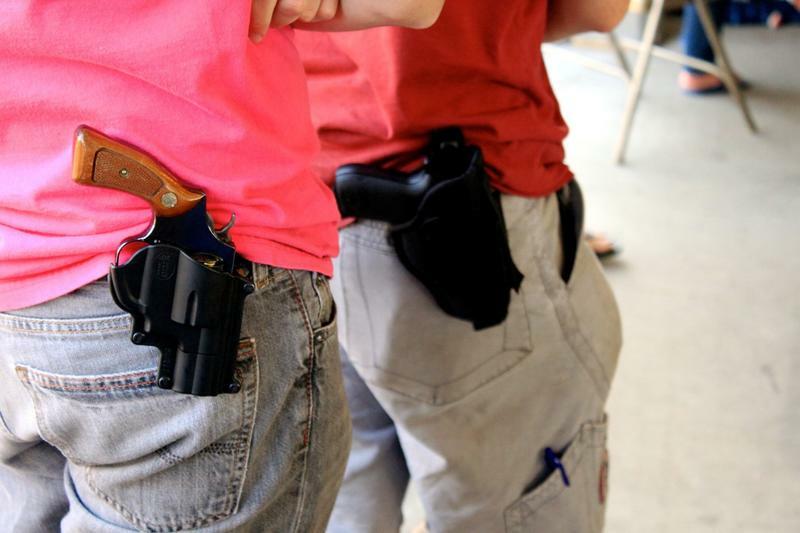 The Michigan State Senate voted to allow those who obtain enhanced concealed pistol licenses to carry them in places that are normally considered no-gun zones, such as schools and churches. The vote was 25-12. 89.1 WEMU’s Lisa Barry speaks with one of the Senators who voted no on the measure, Rebekah Warren. A state Senate committee has approved legislation that would essentially eliminate “gun-free” zones in Michigan. Rick Pluta reports. 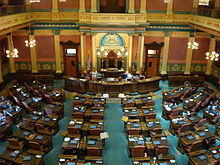 The Michigan Public Radio Network's Rick Pluta reports on the bill that would allow concealed guns in Michigan public schools. 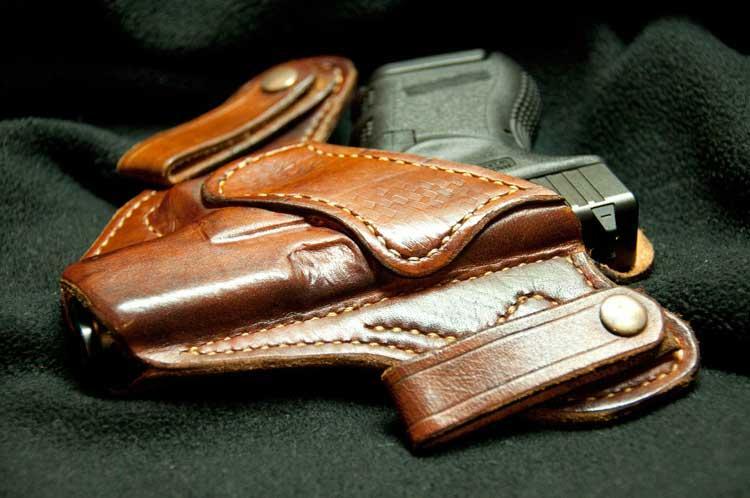 Retired federal law enforcement officials would be able to carry concealed weapons in “no carry zones” under a bill approved by the state Senate. The bill got overwhelming bipartisan support. “No carry zones” include places such as schools, day care centers, taverns, hospitals, and sports arenas where concealed weapons are prohibited. Supporters say former federal agents face extraordinary danger.